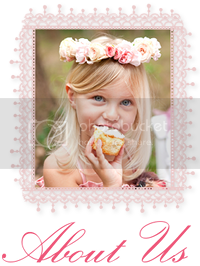 All My Love: Oh Baby Baby Giveaway Pack 2! Please scroll down past the prizes to enter to win this prize pack. You can also enter to win prize pack 1 here, it's up to you! We also have bonus entries available as a thank you for sharing this promotion with your friends, family, and colleagues. 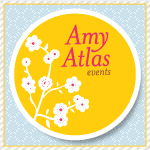 This assists the small businesses that have offered prizes in this giveaway. Thank you for supporting them! 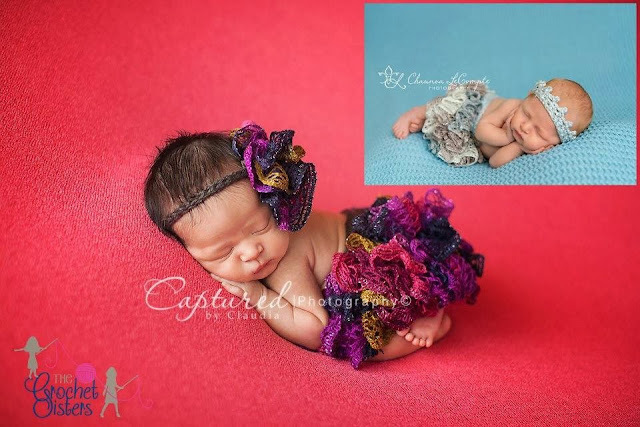 These gorgeous handcrocheted ruffle skirt sets are the perfect photo props to fancy up any photo session! The skirts come with waist drawstrings for easy adjusting. 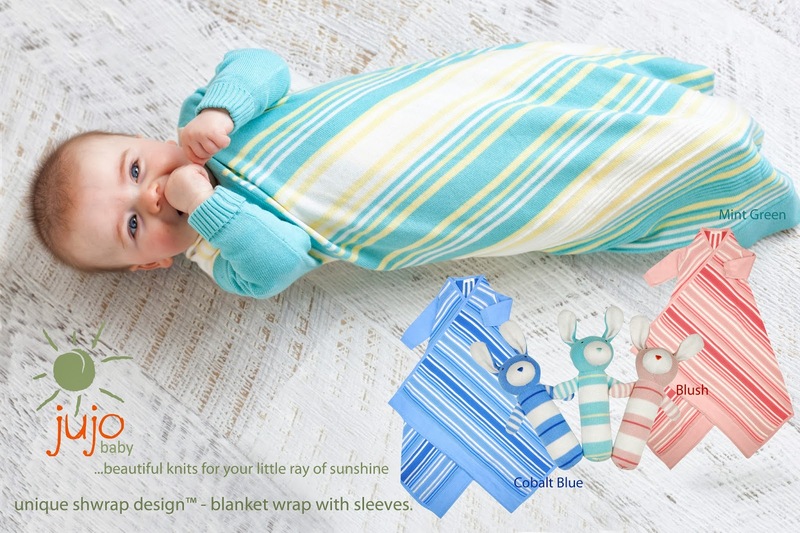 Our winner will receive 2 sets in newborn size. 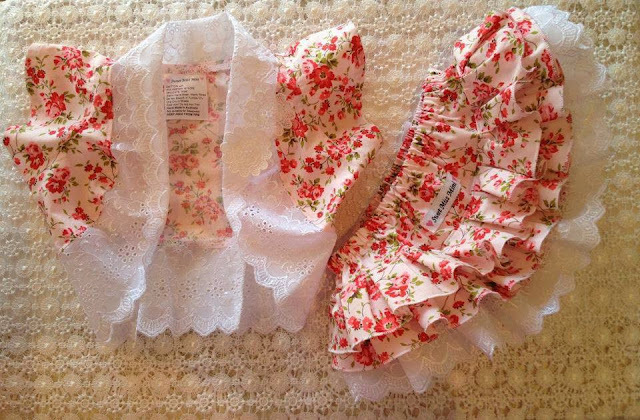 The 'Scarlette' deluxe ruffled nappy Cover and matching bolero set are handmade by Sweet Miss Mini. 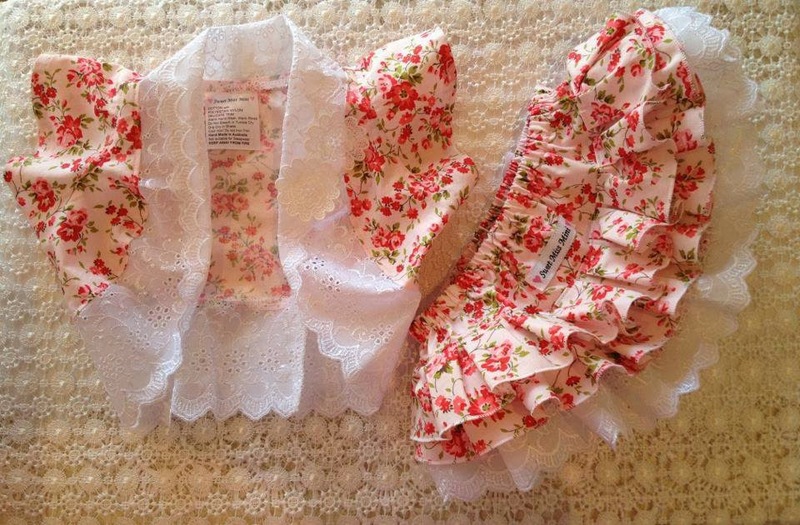 Both items are made out of designer cotton fabrics and have white embroidered lace trims and ruffles, professional woven and satin care labels and floral lace applique on the bolero. Our winner will receive a size 1. 'Felted Bowler' hand knit and felted hat which are available in several colours with a variety of ribbons and bows. They can be used for girls with ribbon and bow or remove the ribbon - push the top in and becomes a boy fedora. 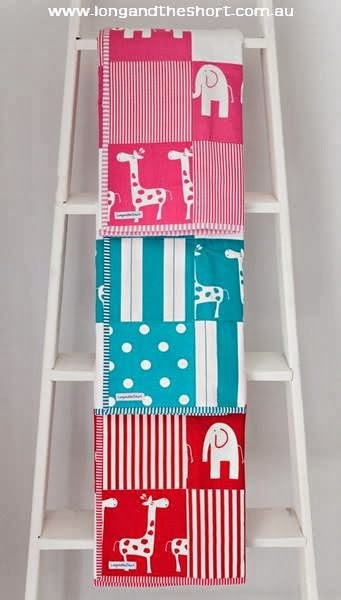 The winner will receive a multi-use quilt for baby in the colour of their choice, subject to availability. 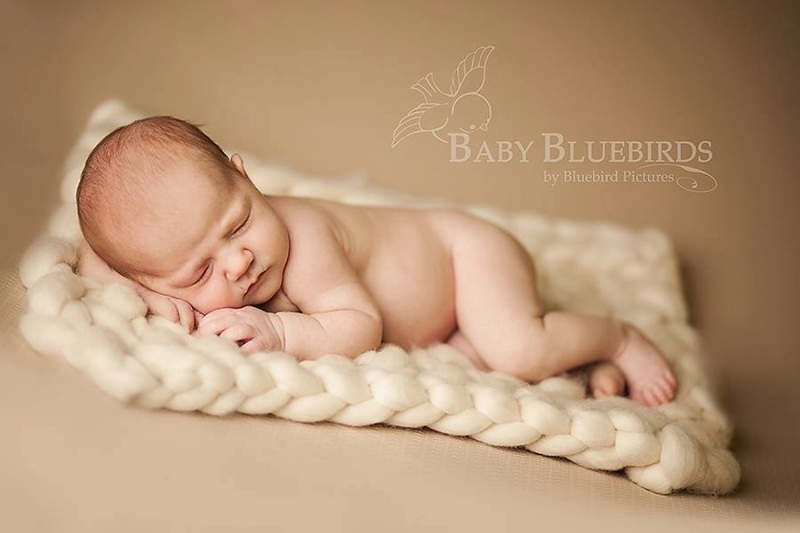 Use as a basinette quilt, pram blanket or a newborn floor mat. 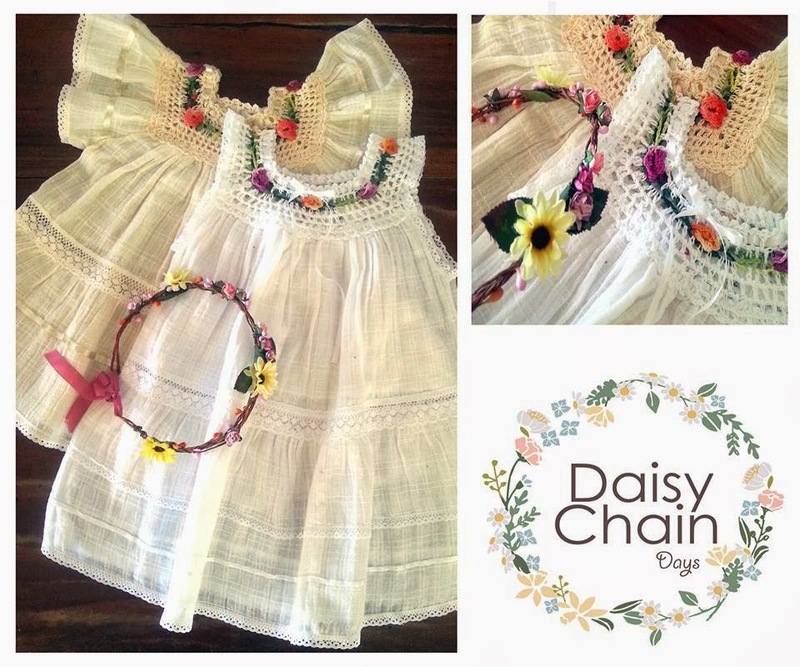 Daisy Chain Days are giving our winner this angelic dress and flower halo. A gorgeous and light dress made of soft cotton muslin and trimmed with lace, ribbon and a delicate crochet yoke, in the winners choice of size and colour. Custom made flower halo to co-ordinate. 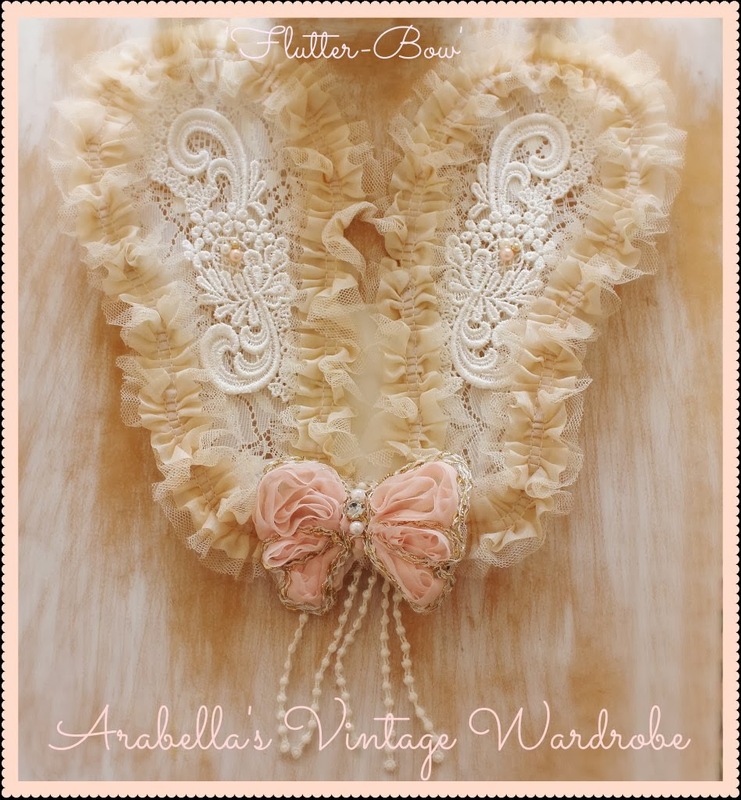 This gorgeous set of magical fairy wings from Arabella's Vintage Wardrobe is a limited edition set designed for the smallest of fairies. Featuring a cluster of vintage pearl beads, a feminine double chiffon tulle trimmed edging, ivory lace insert on wings span, white lace applique motif, a beautiful tulle salmon pink/gold bow and sweet dangle lace. They measure 28cm x 24cm and are suitable for newborn to about 12 months. 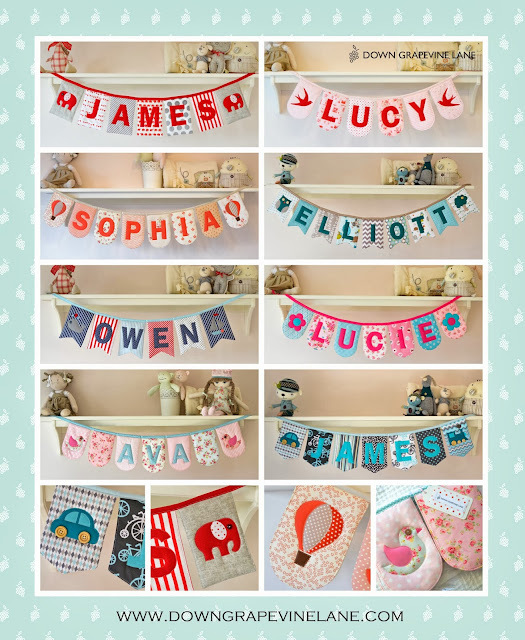 One lucky winner will receive a custom made padded name bunting by Down Grapevine Lane in their chosen colour scheme and flag shape up to 8 letters. The flags are made of 100% designer cotton fabric with a thick eco-friendly wadding in the middle, in a co-ordinating selection of fabrics. The perfect addition to your child's room decor, or a unique hand made gift for a loved one, coming beautifully packaged with a handmade fabric gift tag. This big squishy hand-knit blanket made from 100% merino is perfect for new photography. Our winner will receive a big blanket in Ecru. 'Shwrap' design and rabbit rattle. 'Shwrap' blanket with sleeves for newborn to 8 months. 100% cotton knit multi stripe with ripple texture border detail. Is machine washable. Winner will also receive a rabbit knitted rattle toy. 100% cotton knit with polly filling and colour to match 'Shwrap'. Winner can select 1 colour from mint green, cobalt blue or blush pink. 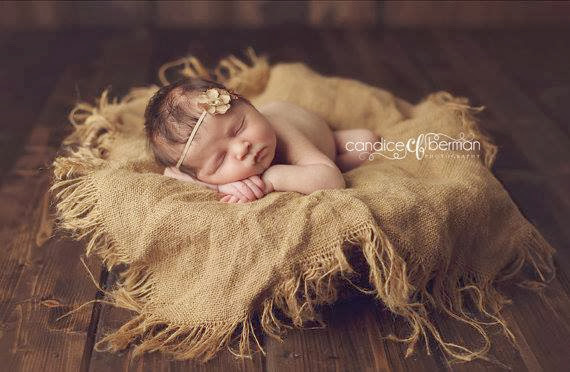 Our lucky winner will receive 5 gorgeous burlap blankets in different colours! 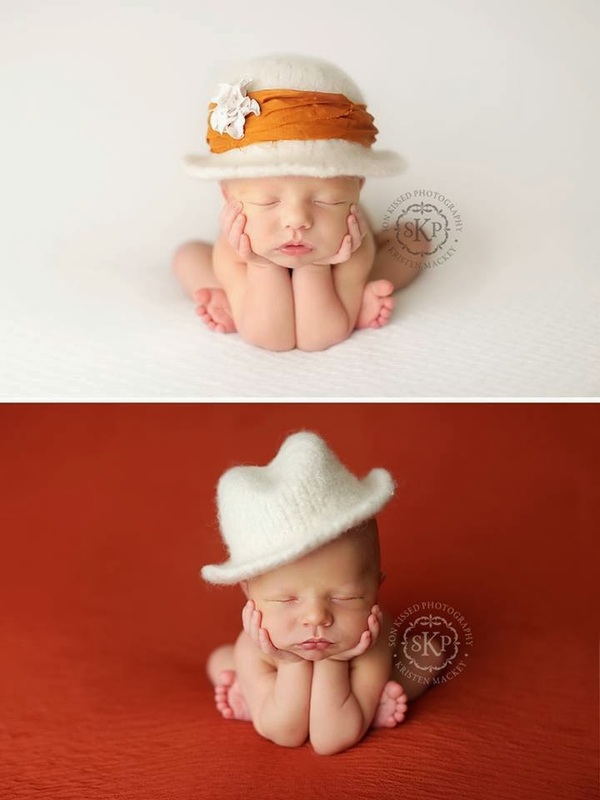 Great for newborn photo shoots! These Precious Soles pink polkadot Mary Janes are lined with soft felt and finished off with a silk bow, lace and rosette diamante on the strap. Our winner will receive a size to fit 3-6 months. 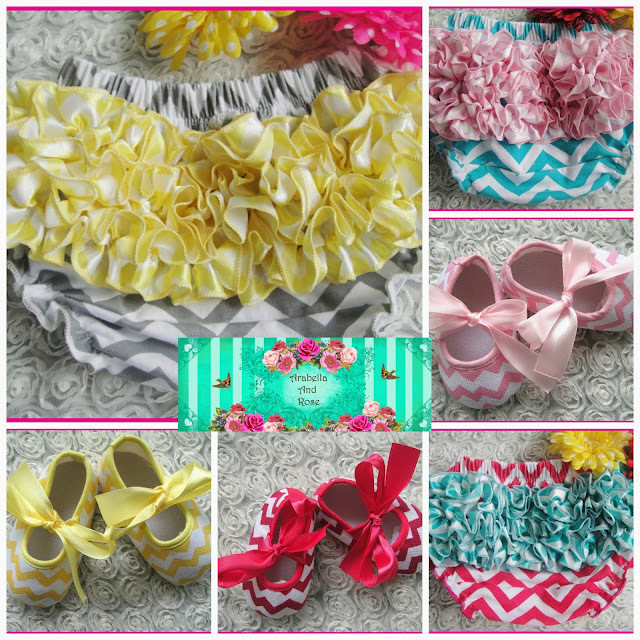 The winner of this prize will receive 2 pairs of ruffle chevron bloomies and two pairs of chevron booties in their choice of size and colour. 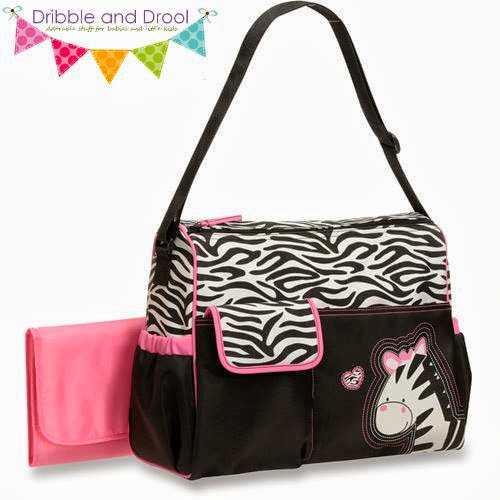 Winner will receive an adorable zebra nappy bag which comes with a change mat. Bag measures 40cm in length, 32cm in height and is 16cm in width, with an adjustable strap. The inside has a transparent mess bag for wet or dirty clothes. The outside has a large pocket, 2 side pockets and a velcro pouch for easy access. Thanx for the amazing give away. Beautiful prizes. I'd love to win this prize for my little ones. Wow what wonderful gifts. Amazing designers! Thanks for a chance to win! This would be a perfect welcoming pack to my beautiful baby. Fingers and toes crossed. This is beautiful. awsome giveaways on here!! love the stuff too!! Thank-you for hosting this amazing giveaway and thank-you to all the sponsors who have donated all these fabulous prizes! Just seeing all of these wonderful baby items makes me smile, good luck everyone!! love the giveaway....how do we know who won?